I was in Drive Line Service a few days back to pick up a few new ujoints. Graig Givens is the new owner operator and a fellow Jeeper. Drive Line now offers axle ring and pinion regearing with several name brand gear sets. Driveline Service offers all drive line needs including shaft balancing. I asked if it was OK to post the deal he had given me on here for others to take advantage of and he did better than that he said if you will let him know you are from JEEPINWV he will give a 25% discount.To give an example of his cost my before tax price on 5-1310X Spicer non greasable ujoints was $18.78. That is better than any local pats store I know of. Anyway I just wanted to pass this along to others who struggle with jeepitus. The condition is real. Last edited by dex3361 on Wed Jun 01, 2016 8:37 pm, edited 1 time in total. Was this the Charleston store? Yes Steve, Craig owners the Charleston location now and he is the one who is going to be working on my junk this weekend. BLUZTJ wrote: Yes Steve, Craig owners the Charleston location now and he is the one who is going to be working on my junk this weekend. 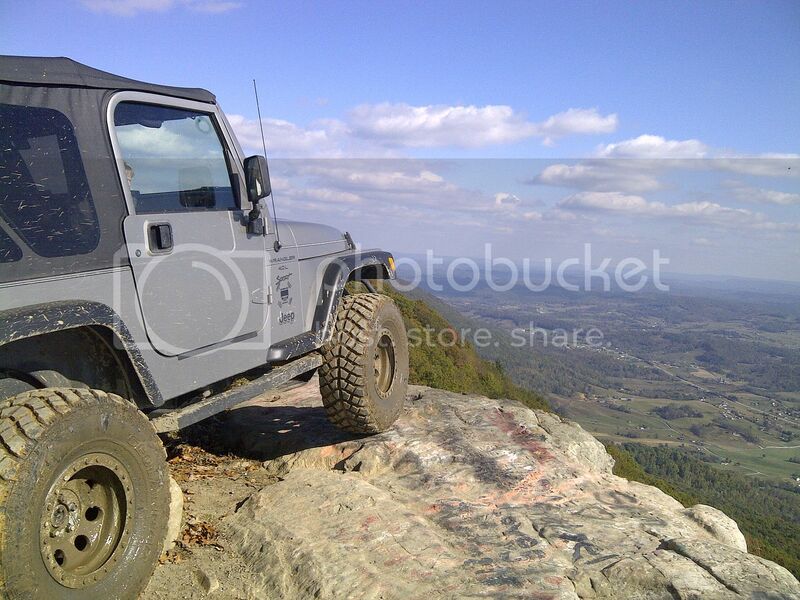 He had a JK on the rack regearing and a TJ waiting in line. Sweet. I know exactly where it is. Craigs a great guy and has access to a lot of parts at really reasonable pricing. He's even building a lot of custom driveshafts in long travel and long slip yoke designs to handle high horsepower. He showed me one he built for someone down south with a bouncer. Nice I plan on going up this week with both cj shafts, great timing. I was able to pick up my junk this past Saturday, great work Craig.